Focused entirely on architecture and construction, we were delighted to showcase No. 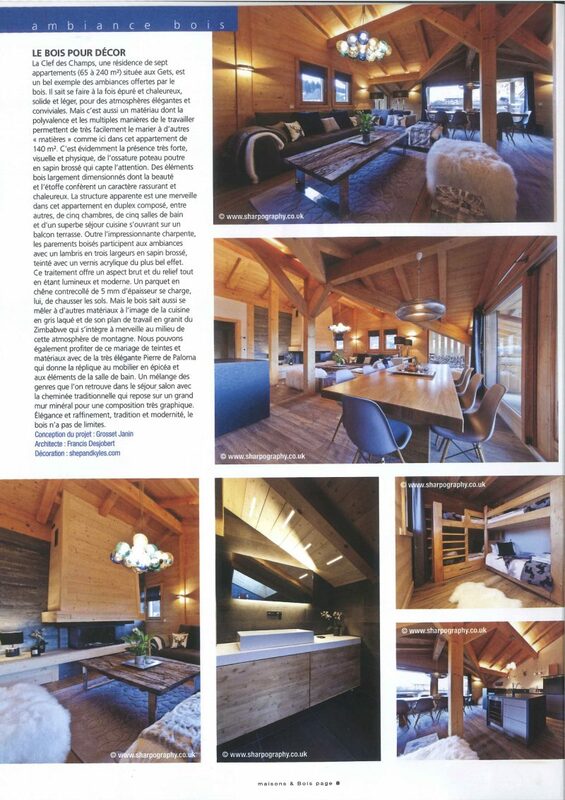 5 in Maisons & Bois Magazine in their June 2016 issue. Published in French, Maisons & Bois is widely considered to be the authority on contemporary design and architecture. This article highlights both the interior design and consultancy work of Shep&Kyles during this unique project.